Here are 8 winning strategies eCommerce brands can quickly implement to increase revenue over the holiday season. 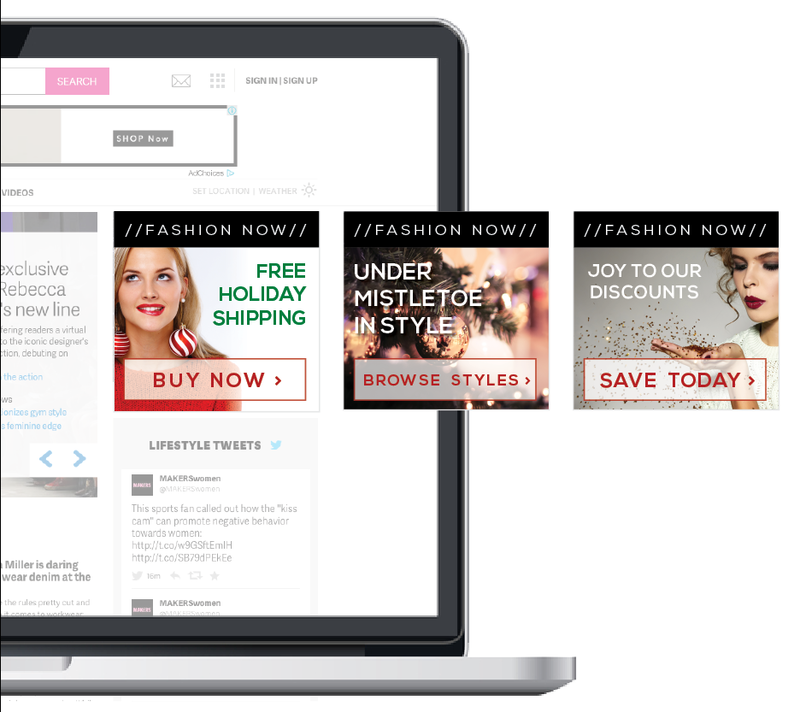 The holiday season is typically ‘crunch time’ for online retailers to increase sales revenue. According to the National Retail Federation, 2015 holiday retail sales in the US alone reached an astonishing $626 Billion, with most of that revenue accumulated during Thanksgiving, Cyber Monday and Black Friday. Online shopping is the go-to option for eager customers looking to avoid the crowds at the mall, and eCommerce retailers must be equipped with the best practices to successfully capitalize on this unique opportunity. Here are 8 winning strategies eCommerce brands can quickly implement today to dramatically increase revenue over the holiday season. According to research conducted by Google, 85% of e-shoppers are more likely to shop from brands that offer personalized discounts and exclusive offers. Today’s consumers are becoming increasingly well-informed and want a shopping experience tailored just for them. 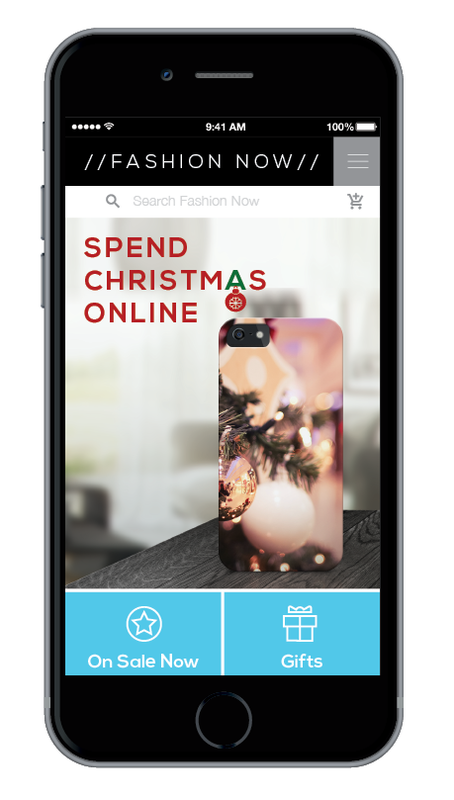 Online retail brands can engage and impress savvy holiday shoppers by communicating the right message, to the right person, at the right time. Display highly-incentivized notifications and overlays in real-time, based on users’ intent, demographics, preferred product attributes, on-site interactions, past behavior and other data you’ve collected. Tailoring relevant and engaging holiday-themed messages to match individual user preferences proves an organization’s ability to cater to customers’ needs on a personal level and maximizes purchase likelihood. From finding a better price elsewhere to experiencing unexpected costs at checkout, there are many factors that can lead a customer to abandon their digitally loaded shopping carts. Customers don’t always complete their purchases and it’s incumbent upon retailers to give them a good incentive to, especially during the holiday season. Retargeting customers through dynamic remarketing ads is a highly effective method retail brands can utilize to stay competitive, win back customers and influence them to complete their purchases. Make use of a user’s browsing cookies and automatically retarget them with highly relevant promotions for products they have already displayed an interest in. If a user has not completed a purchase for a certain item, display an ad with an exclusive discount to pique that user’s interest towards purchasing it. 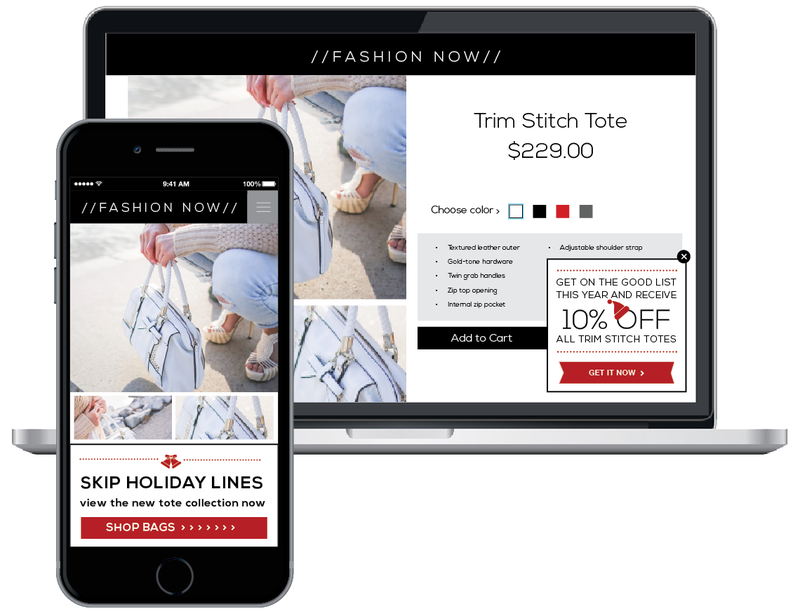 On a broader scale, send promotional emails reminding users that ‘they still have items in their cart’ and offer special holiday deals upon completing those purchases (don’t forget, however, to stop retargeting them once they’ve actually purchased the item!) Serving holiday-themed remarketing ads with personalized incentives will reduce cart abandonment and effectively encourage returns. Competition among online retailers is fierce and only intensifies prior to and during the holiday season. For organizations looking to increase engagement and monetization at this time of year, personalized product recommendations are key. Displaying highly relevant products to returning customers will allow them to easily pick up where they left off and simultaneously increase the average value of their orders. Forget outdated, impersonal product recommendation methods and start making recommendations based on personal user preferences. Embed automated product recommendation units that leverage user-specific behavioral data, such as recent products or categories viewed, past items purchased, and preferred product attributes, to present users with items they will be most likely to engage with. The devices customers use to shop online play an important role in determining engagement levels within a site. Customer activity varies between devices and offers optimized for mobile won’t necessarily work well on desktops or tablets. 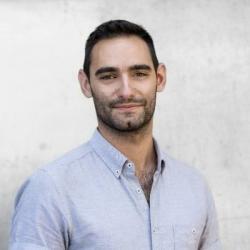 Identifying a given user’s device type is crucial for retailers to understand purchase intent and provide the most relevant promotion to suit it. 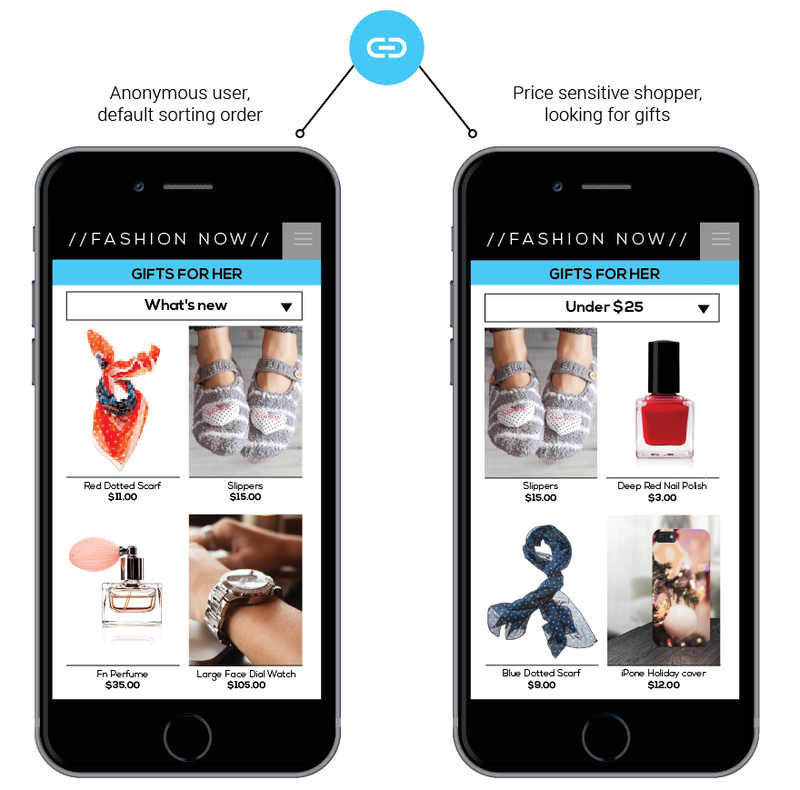 Detect devices shoppers are using and tailor offers according to advanced customer segments such as user affinities, geo-location, weather forecast, referral source, device type, or psychographics. If a given user has an affinity for iPhone accessories, for instance, knowing that they are a 25 year old female student shopping from an iPhone in New York can make all the difference when creating a targeted offer geared at converting her. When it comes to holiday shopping, time is of the essence. Customers come looking for the best deals on products they’ve already researched and have a limited threshold when considering the offers they are presented with. Creating a sense of urgency when displaying holiday-themed promotions is a great way for retailers to call visitors to action and encourage immediate purchasing decisions. 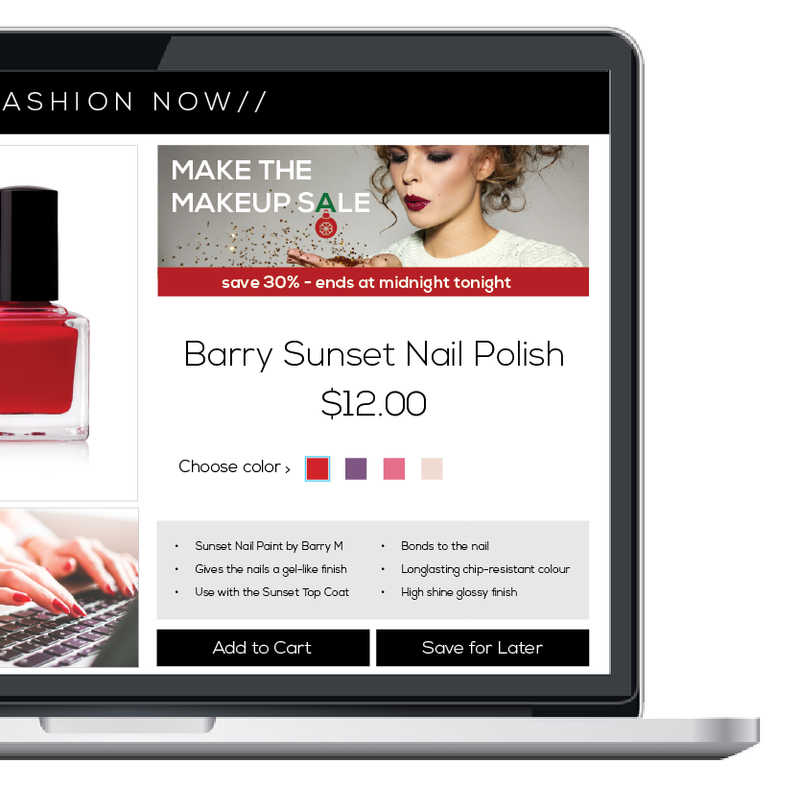 Display limited-time offers in the form of banner ads and overlays to persuade users to buy the products they are looking for now rather than later. Placing attention-grabbing keywords (e.g. % off, now, new, best sellers etc.) within a given time frame (by midnight, today only, last call, 3 hours left etc.) will induce a fear of missing out among users and intrigue them to seize the opportunity at hand. Simply put, generic holiday discounts do not generate the same type of excitement as a get-it-before-it’s-gone sale. During the holiday season, online shoppers are not only looking for the perfect gift but the perfect deal to accompany it. If a product’s overall offering (in terms of packaging, pricing, and shipping) is deemed imperfect in the eyes of a given customer, it will likely result in their abrupt exit to make the purchase elsewhere. There are some telling actions and intent signals on the shopper’s part that trigger the alarm for cart abandonment. However, there are effective automated solutions that enable retail brands to recover and turn site exits into sales. Employ sophisticated behavioral targeting algorithms that identify exit intent in real-time and influence visitors to stay . 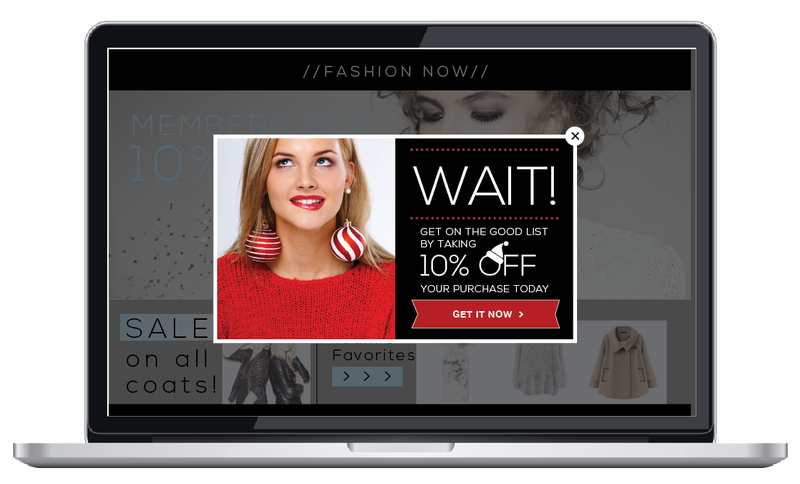 Upon noticing visitors’ exit intent (such as mouse cursor movement towards the webpage exit button at a high velocity), effectively re-engage by automatically triggering exit popups with personalized recommendations and targeted promotions, such as referral coupons, free shipping and returns, member-only discounts, or money back guarantees. Ecommerce brands will implement and test a variety of landing pages during the holiday season to determine which one will have the strongest effect towards increasing revenue. However, crunching A/B test data for multiple landing page variations can be a time-consuming process. eCommerce brands would be wise to automate their landing page optimization strategy during the holiday season to efficiently convey the most relevant and effective offers to users. Optimize destination URL’s based on your most important KPI’s. Utilize the power of personalized landing pages for your campaigns and social media activities to maximize revenue and performance. Use an automated solution such as Dynamic Yield to automatically retest holiday landing page variations and reallocate traffic in real-time towards the most effective variation. Although mobile ecommerce is certainly on the upswing, customers still love to soak up the festive spirit that can only be experienced when visiting brick and mortar stores. As an overwhelming majority of customers now use their mobile devices while shopping in-store (to read product reviews, compare prices, and search for coupons) communicating with users via mobile has become essential in driving physical sales and enhancing in-store experiences. Personalize experiences for consumers specifically using smartphones to look up products while in-store. 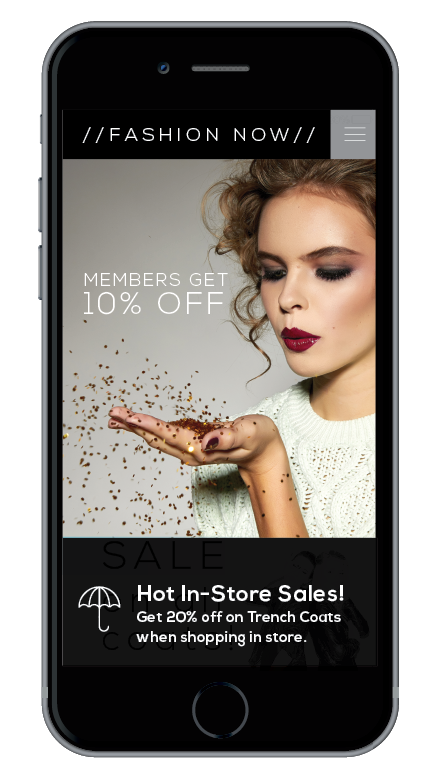 Merge user activity data to determine the products individual shoppers are engaging with on their smartphones and broadcast beacon offers to them via bluetooth with special incentives to purchase those items in-store. Today’s customers expect personalized experiences when shopping online and it’s incumbent upon retail brands to rise to the occasion. Implementing these strategies will allow eCommerce retailers to meet and exceed customer expectations and be fully prepared to increase revenue during the upcoming holiday season.